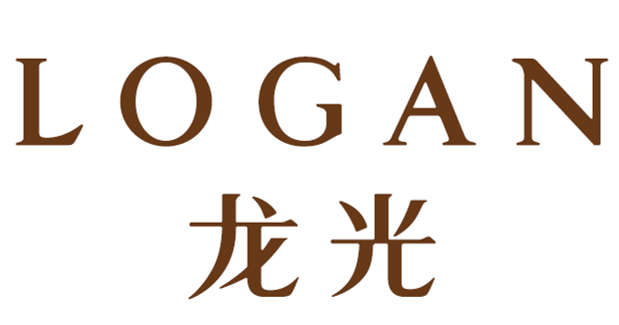 HONG KONG, 18 February 2019 – Lianhe Ratings Global Limited (“Lianhe Global”), an international credit rating company, has assigned a ‘BB+’ global scale Long-term Issuer Credit Rating to Logan Property Holdings Company Limited (“Logan”). The Outlook is Stable. The Issuer Rating reflects Logan’s established brand recognition and leading market position in Guangdong Province, especially Shenzhen, and its higher-than-peer profitability which is supported by its low-cost land bank portfolio. However, Logan’s rating is constrained by its high financial leverage and over-reliance on the profit contribution from Shenzhen projects as its land bank’s geographic coverage mainly concentrates in Guangdong Province. The Stable Outlook reflects our expectation that Logan’s renowned presence in the Guangdong-Hong Kong-Macau Greater Bay Area (‘the Greater Bay Area”) and well-managed land acquisition expenditures will continue to underpin its higher-than-peer profitability. The Stable Outlook also reflects our expectation that Logan will expand its operating scale cautiously and manage its debt growth in a prudent manner.